Over the past couple of years, intermittent fasting has seen its popularity skyrocket as millions of people all over the world have adopted it to lose weight and reclaim their health. 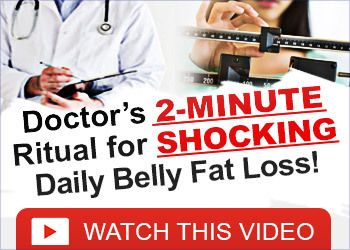 It has been proven beyond a shadow of a doubt to be highly effective for weight loss and it has several other health benefits too. In this article, we’ll look at 5 reasons why Intermittent Fasting accelerates fat loss and why it should be something that you should seriously consider adopting if you wish to shed the excess pounds fast. Intermittent Fasting will set things right and your fat loss will not be sabotaged by an inflamed body.